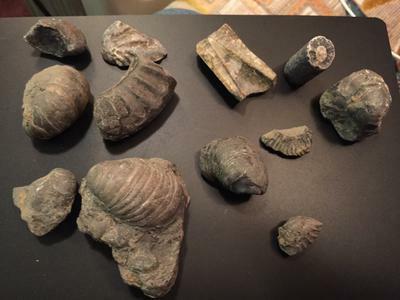 Michael, it looks like lots of different marine fossils in the 1st photo. 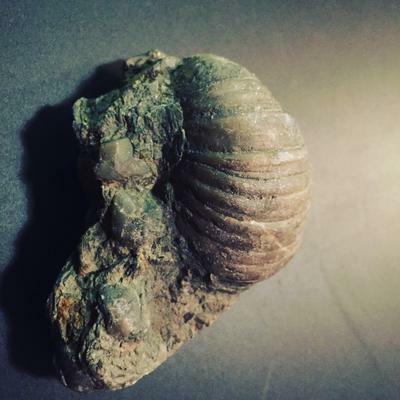 I see part of an ammonite, some oyster shells, the imprint of a belemnite, could be some brachiopod pieces, and some that I can't tell what they are. The 2nd photo looks like an oyster to me.